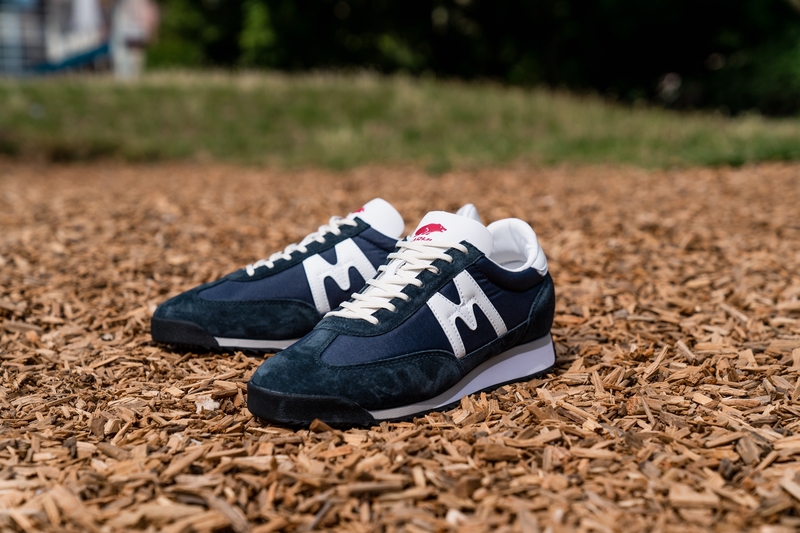 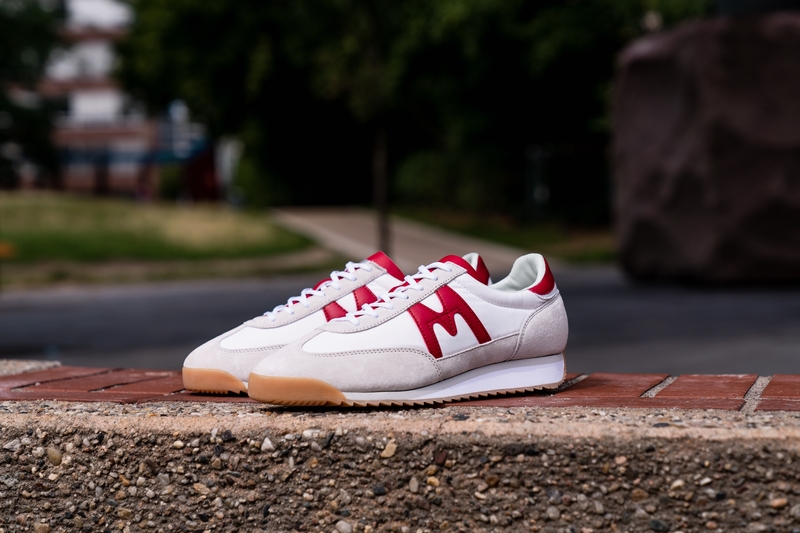 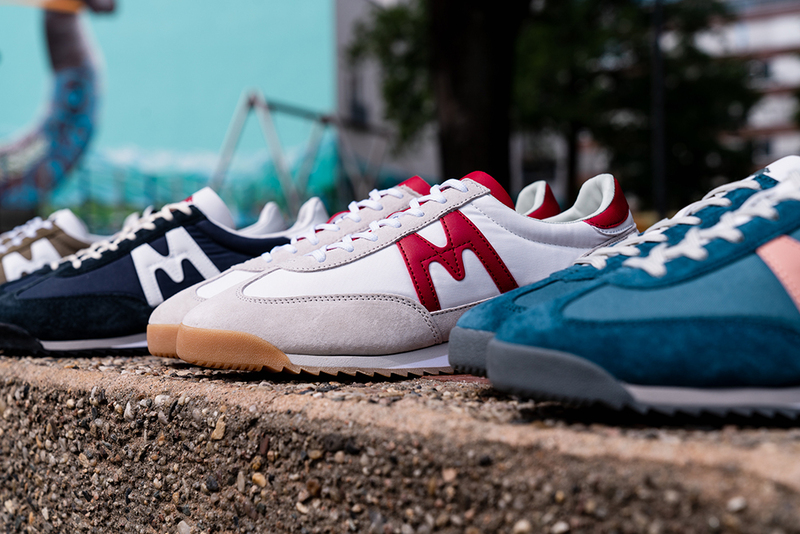 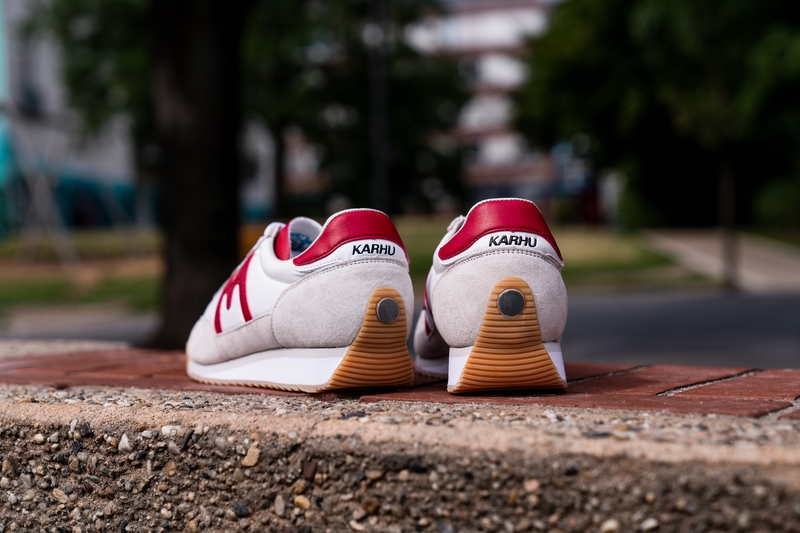 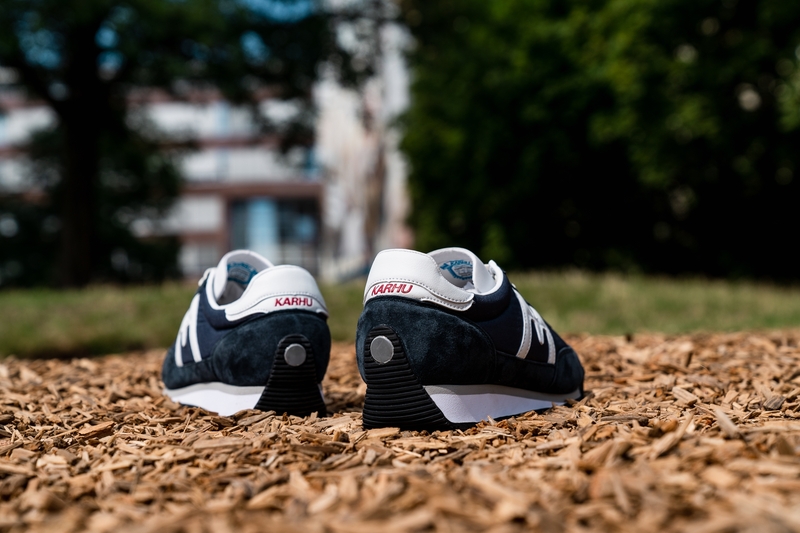 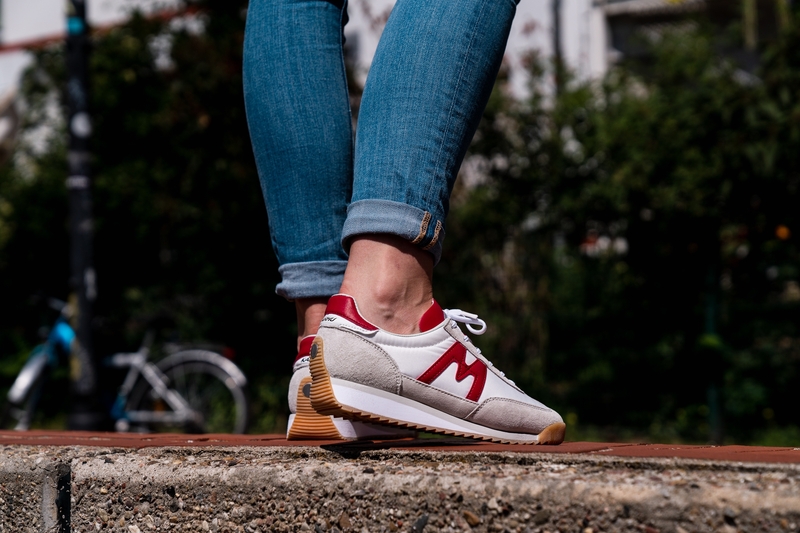 The Karhu Champion Air has landed at Main Source in two new colourways, Night Sky/White and Bright White/Racing Red. 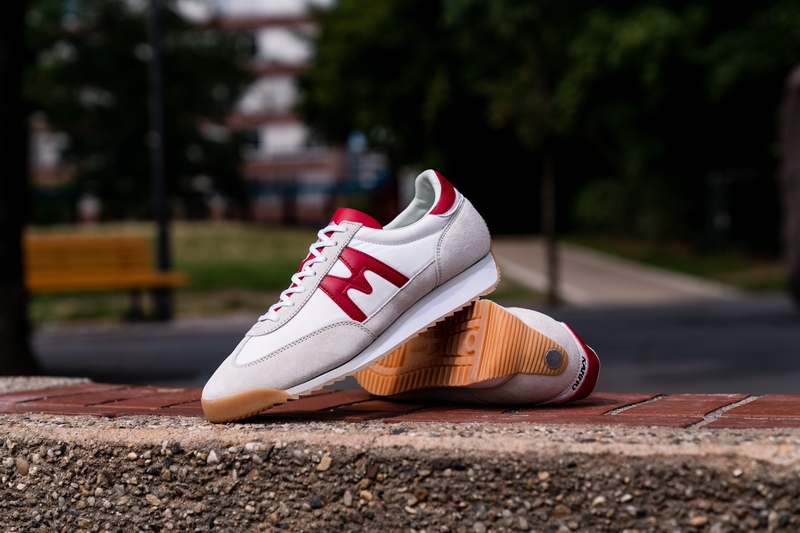 This classic shoe has a tame look about it, but the herritage shines through none the less. 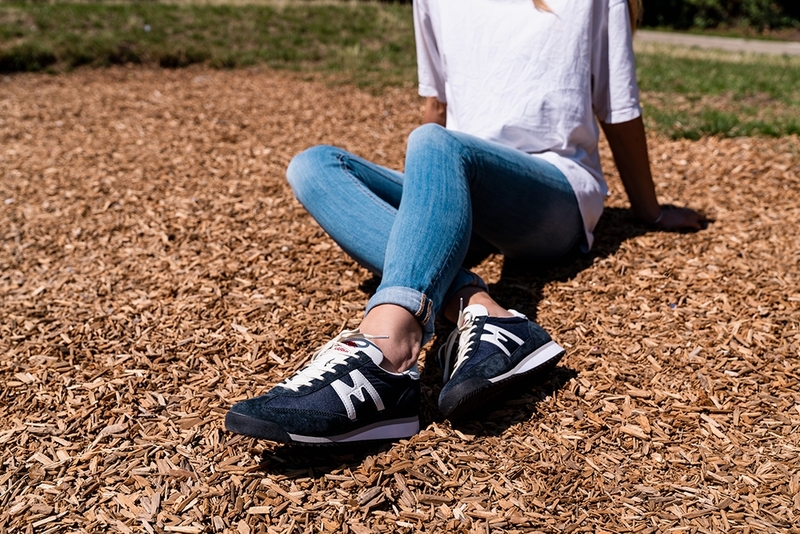 Style and comfort is at the forefront of the design, making it an easy and wearable shoe for a variety of people, with a variety of styles. 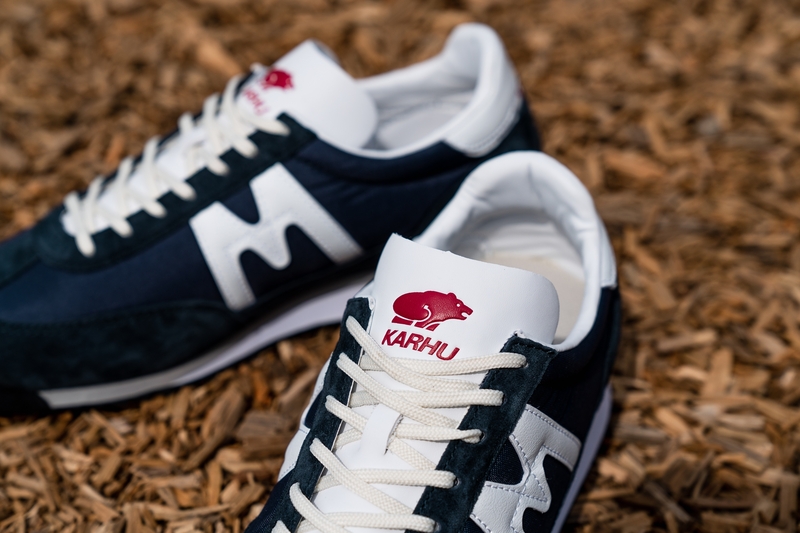 The two colourways of the Champion Air are available in store now and will be online soon so come see us and check out Karhu FW18!